Doctors fear the SA State Government’s doubling of the air pollution cap signifies a possible “sell-out” to the gas industry, further undermining Australia’s already poor reputation at the first meeting of world leaders under the Paris agreement in Morocco starting this week. 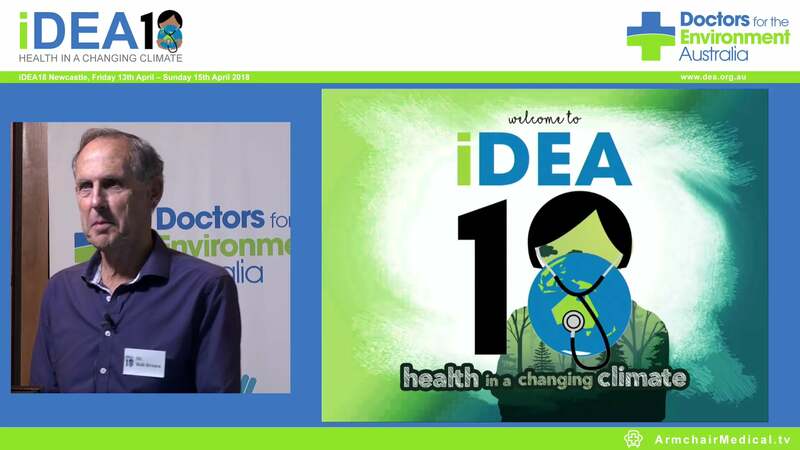 “Foreign Minister Julie Bishop and Environment Minister Josh Frydenberg are attending the Marrakech Conference- but for our nation to have any credibility, our governments must step up to the Paris objectives,” says Dr David Shearman, spokesperson for medical group Doctors for the Environment Australia. 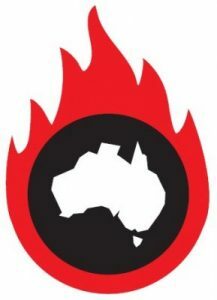 DEA has today written to SA Labor members, urging them to reject the federal Government’s support for gas as well as its attacks on renewable energy which was falsely blamed for the recent SA power crisis. “The SA State Government’s change to its previous pollution cap (from 400kg CO-e/MWh in 2015 to 700kg) in a release of tender documents to secure SA’s power suggests it is back-tracking from its initial support to build a large scale concentrated solar thermal power station with storage in Port Augusta and it now favours gas. “If The Weatherill Government goes down the gas route, it may fail to deliver Port Augusta’s vision as a clean energy hub with better health outcomes, cheaper electricity, sustainable jobs and technological progress for South Australians,” says Dr Shearman. Drilling for natural gas releases toxic chemicals such as Benzene, Toluene, Ethylbenzene and Xylene (BTEX). The short term health effects of BTEX include irritation to the skin, eyes, and airways. In the long-term, BTEX can cause damage to kidneys, liver and blood cells. Just in the last year, half a dozen published medical studies (see below) have demonstrated various health problems in gas-field communities. These include reports of birth defects, miscarriage, increased rates of, respiratory diseases and hospitalisations. Gas power plants also produce air pollution, Burning natural gas produces nitrogen oxides, particulate matter and ozone. These pollutants have been linked with asthma, bronchitis, lung cancer, and heart disease. While natural gas is frequently promoted as producing only half as much greenhouse emissions than coal, recent evidence on the release of fugitive emissions (escaped gas) before it gets to the power plant, suggests little advantage over coal. Gas-generation of power will add to the rising temperatures that drive climate change – the biggest health threat this century. South Australians are already witnessing the havoc that severe extreme weather events can unleash. “Australia has endorsed the global agreement to limit global warming to 2°C. In order for this to happen, 80 percent of the world’s remaining fossil fuel deposits, including gas, must be kept in the ground. At present, SA is the only state which could comply with these international ideals and we should maintain our position,“ says Dr Shearman.